As I’m writing this entry, the Weather Network informs me that it’s -13 degrees in Lake Louise. When we were there after our drive down the Icefields Parkway in July, the temperature was closer to 13 on the positive side of the thermometer. Temperature swings like that make me appreciate Toronto’s (and thus Dodgeville’s) more temperate weather. When we were planning our summer trip, a discount code supplied by one of Risa’s friends allowed us to book a night at the Chateau Lake Louise for about the same cost as a lesser hotel in town. We paid a slight premium for a room with a lake view, and I have to say, it was totally worth it. I mean, look at that view. Imagine arriving to that after a full day in the car, and then waking up to it again the next morning. It was our only night of luxury on the trip. 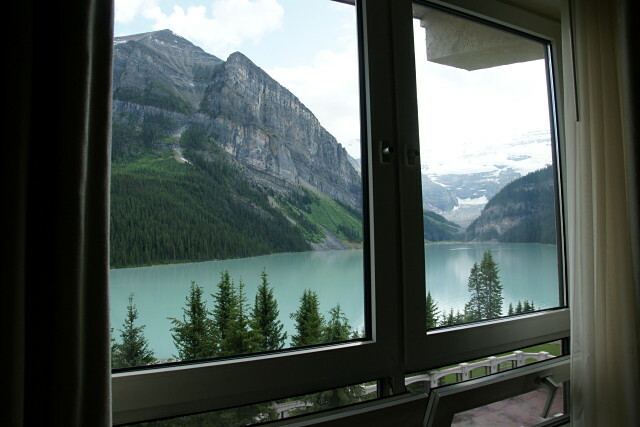 It’s not that the other hotels were ratholes or anything—all of our accommodations were quite satisfactory—but the view and the service at the Chateau Lake Louise convinced me that any future vacations must also include at least one night in a really nice hotel. The only problem with Lake Louise is that the entire area around the lake is controlled by the hotel, and the activites are priced to match. As Risa said, the hotel has its own little ecosystem there. There are lots of free things to do, but if you want to eat, rent a canoe, or go for a horseback ride, you’re going to pay Fairmont rates whether or not you’re staying at the Chateau. When you count our two meals and a canoe rental, the room itself totaled less than half of our one-night tab. Still, I’m really glad we stayed at the Chateau rather than in town, which is actually several kilometres away from the lake and nothing to write home about. Reluctantly leaving Lake Louise behind, we drove down to Banff, where we had arranged much more modest lodgings; no Banff Springs Hotel on this trip. Even though Banff feels much more crowded and commercial than Jasper, there are still some nice spots that are surprisingly deserted. 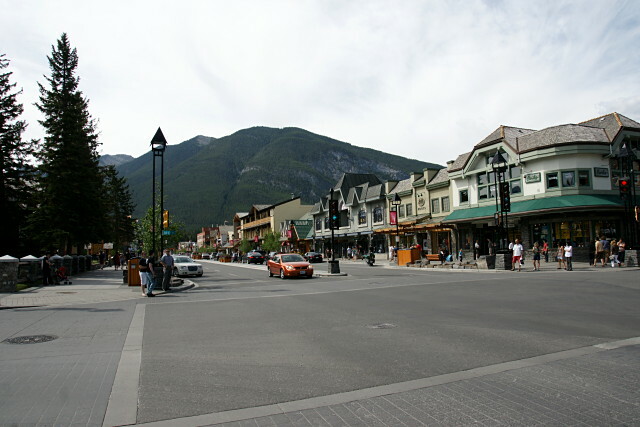 My strongest memories of coming to Alberta as a kid are the view of Sulphur Mountain looking up Banff’s main street and going to McDonald’s in Edmonton. I know that we went to Lake Louise, Jasper, Drumheller, Frank, and about a million other places, but I have little or no memory of them. But as much as Banff (the town) stood out for me last time, I have to say that I was a little underwhelmed this time around. Certainly after coming from Jasper and Lake Louise, Banff was a bit of a letdown. Oh sure, it’s beautiful and all that, but the town is a little too busy for its own good. 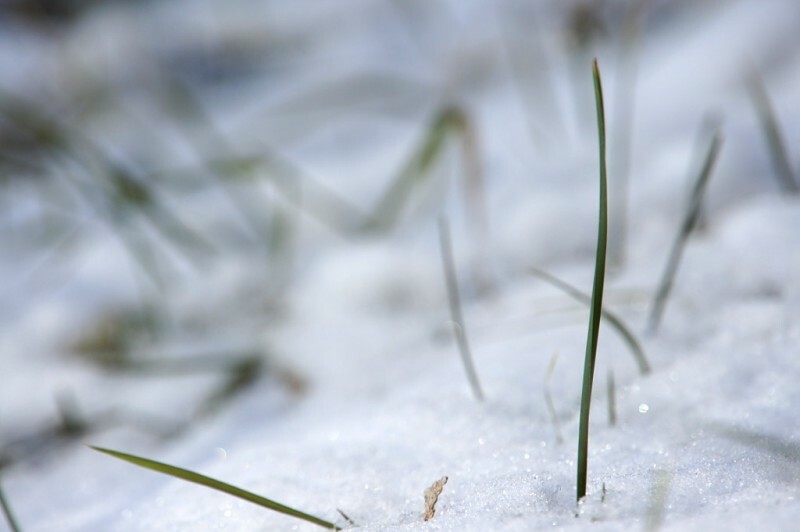 Streets were crowded, restaurants were impossible to get seats in, stores were packed to the gills, and I always felt like I was in someone’s way. Every restaurant we went to was too busy to serve us, and we spent way more time waiting than eating. I could have forgiven it all had the service been decent, but it wasn’t. As I said at one meal, the service was shockingly rude even by Toronto standards. Fortunately, we spent most of our time outside of town where it felt a little less hectic. Anyway, read on for the second-last (and quite belated) gallery from this year’s vacation.